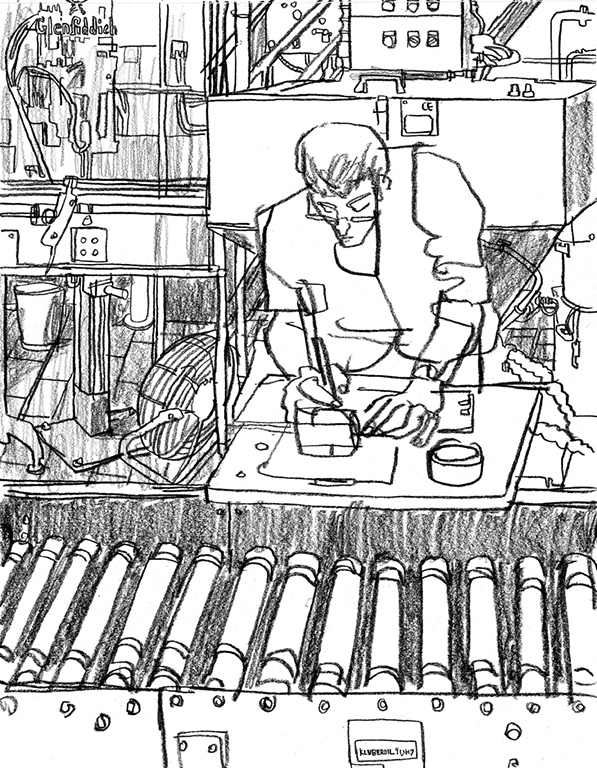 Originally from Oak Park, Illinois (an historic district that includes the Frank Lloyd Wright Home and Studio) Dan's artistic journey eventually lead him to New York City where he studied at the renowned School of Visual Arts under Jack Potter and John Ruggeri at the School of Visual Arts, in the studio and on the street Dan developed a visual language by directly drawing the world around him. 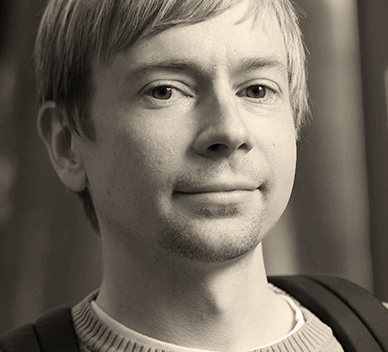 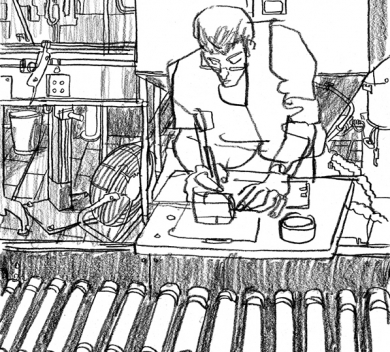 Over the last decade, Dan has worked with some of the largest magazines in the world as an illustrator, includingThe New Yorker, Time Out and The Guardian. 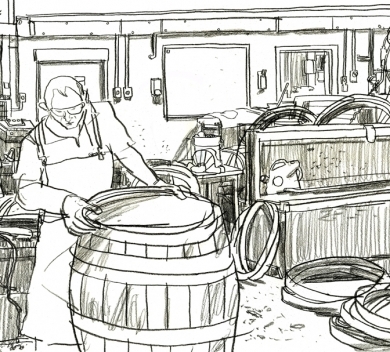 During his time at the Glenfiddich distillery Daniel will be creating a series of charcoal on paper drawings that will ultimately become a series of limited edition artist's books. 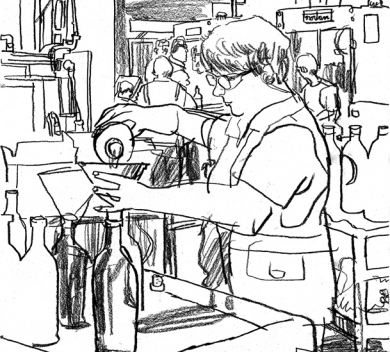 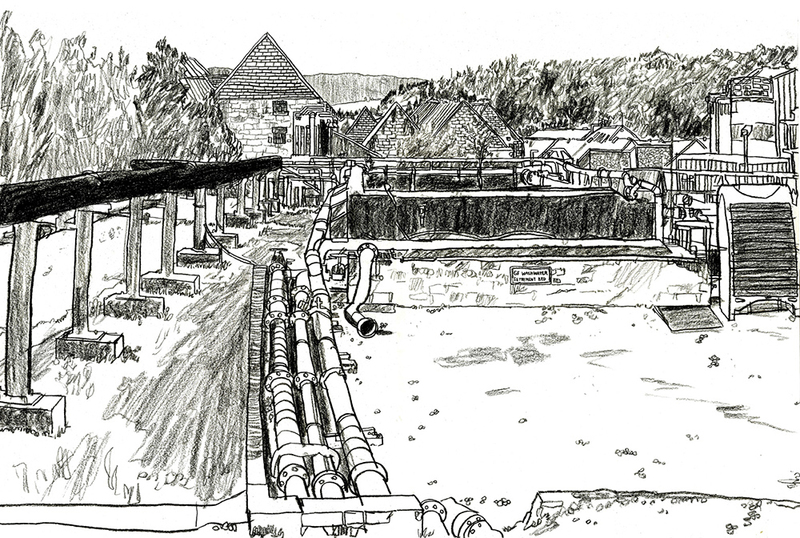 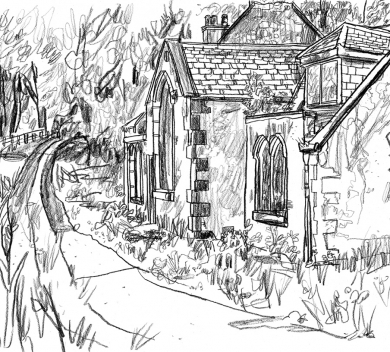 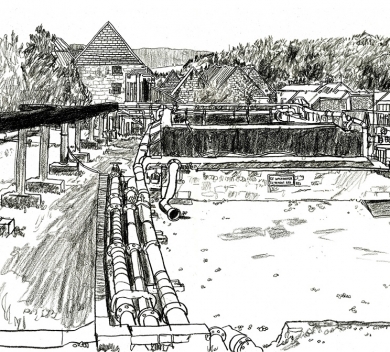 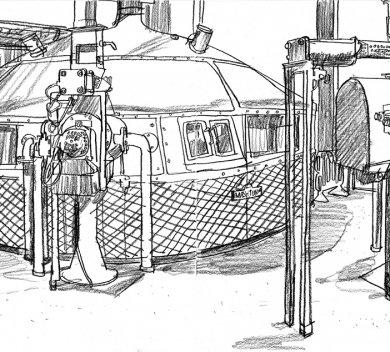 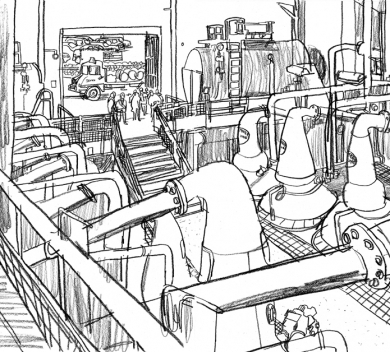 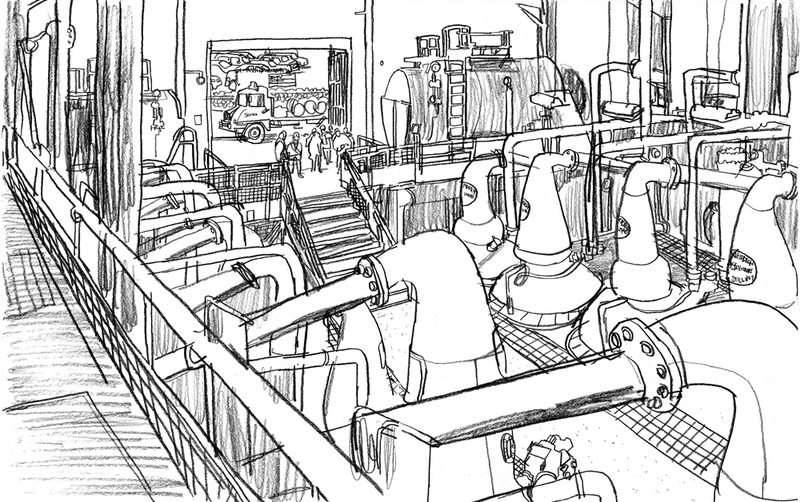 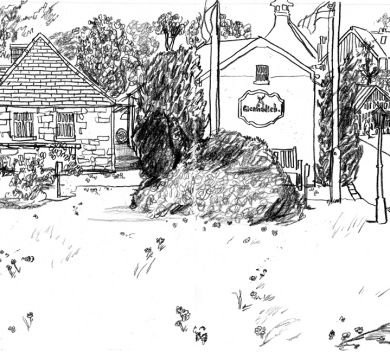 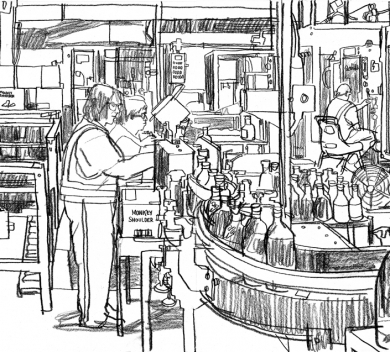 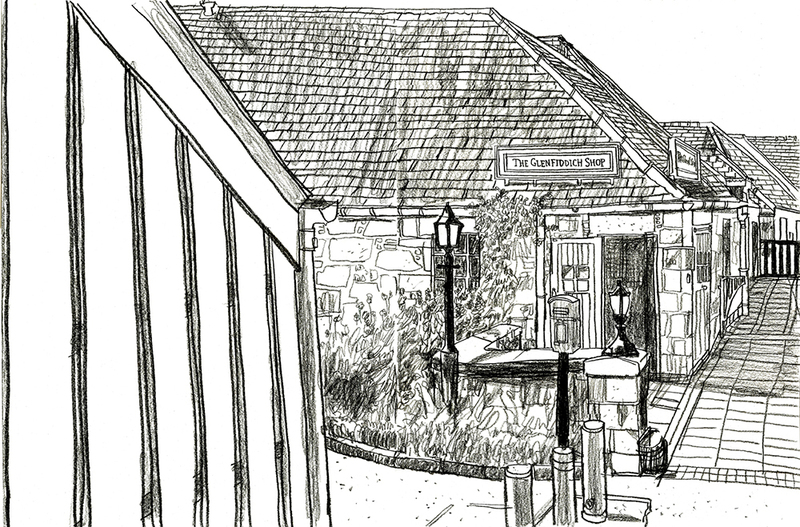 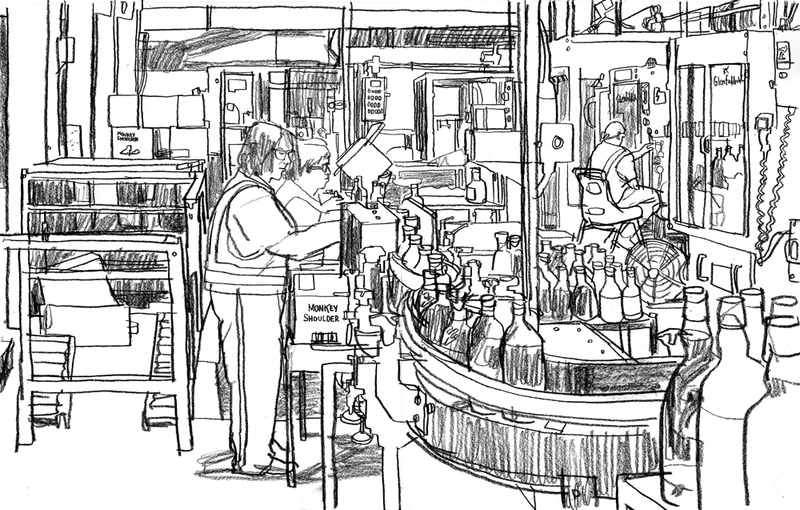 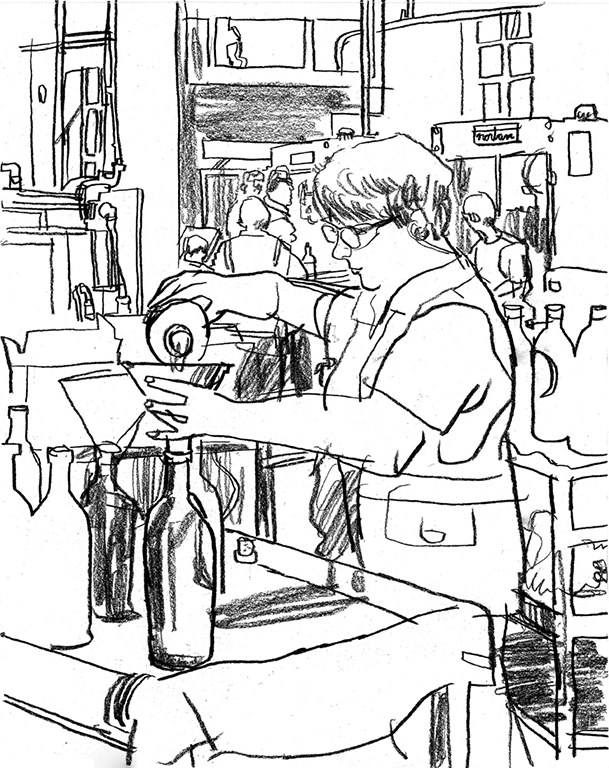 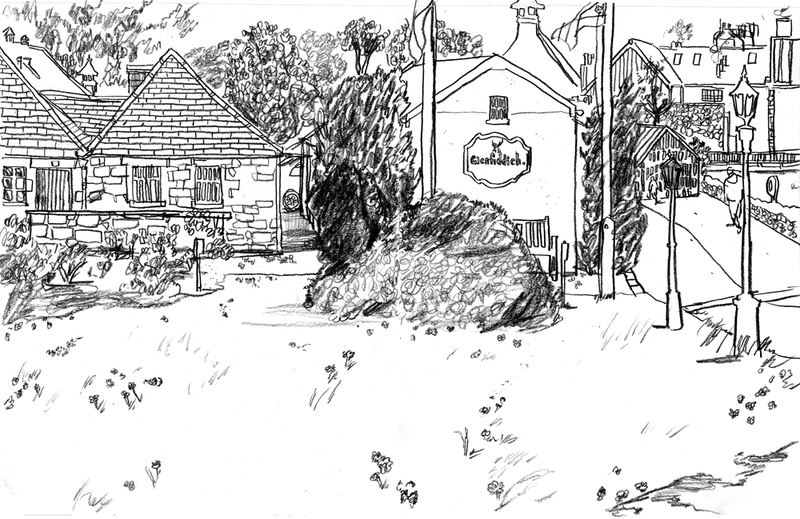 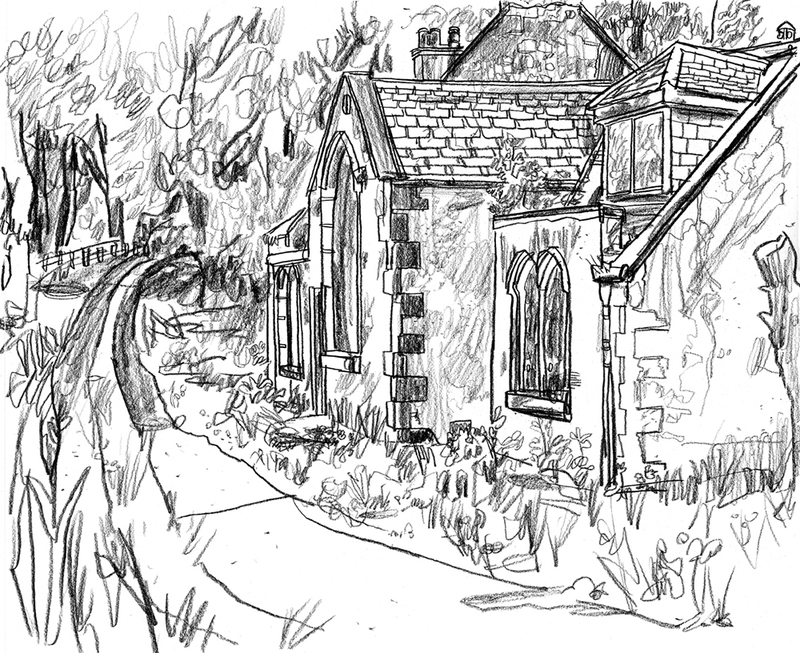 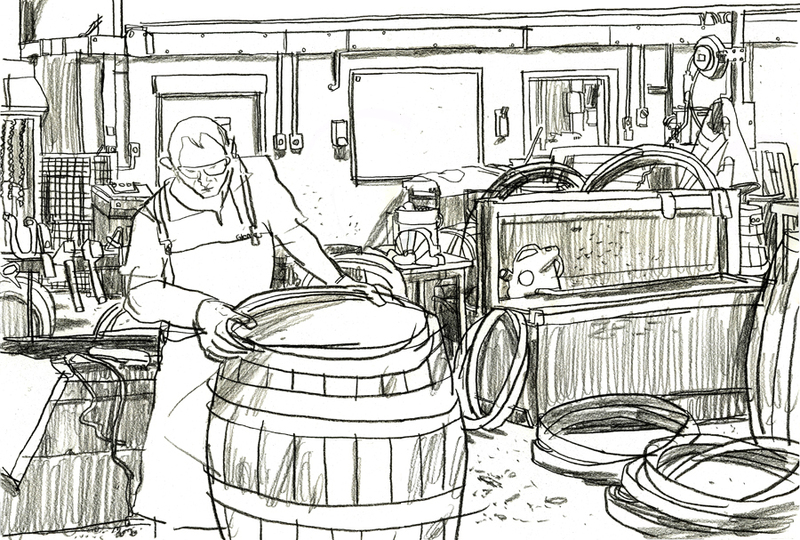 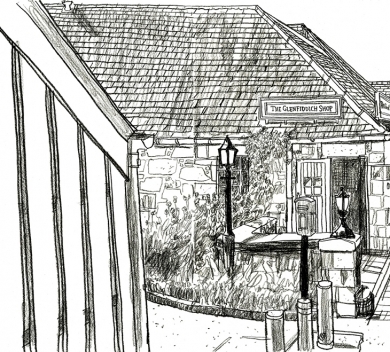 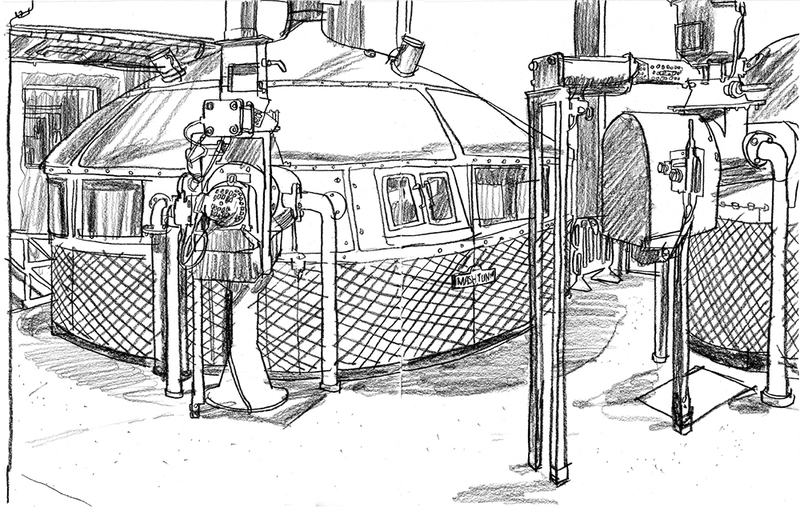 Each drawing will be captured 'on the spot' as a record of the distillery, the people who work there and the dramatic surrounding countryside.